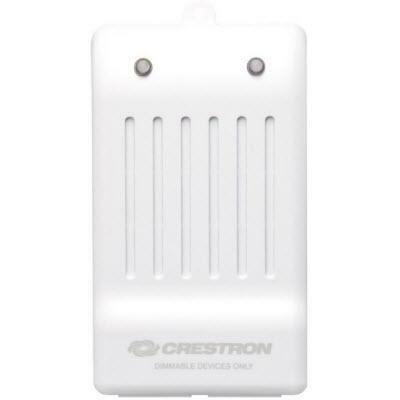 The PYNG-HUB receives and routes commands from the Crestron Pyng™ app or other control accessories. 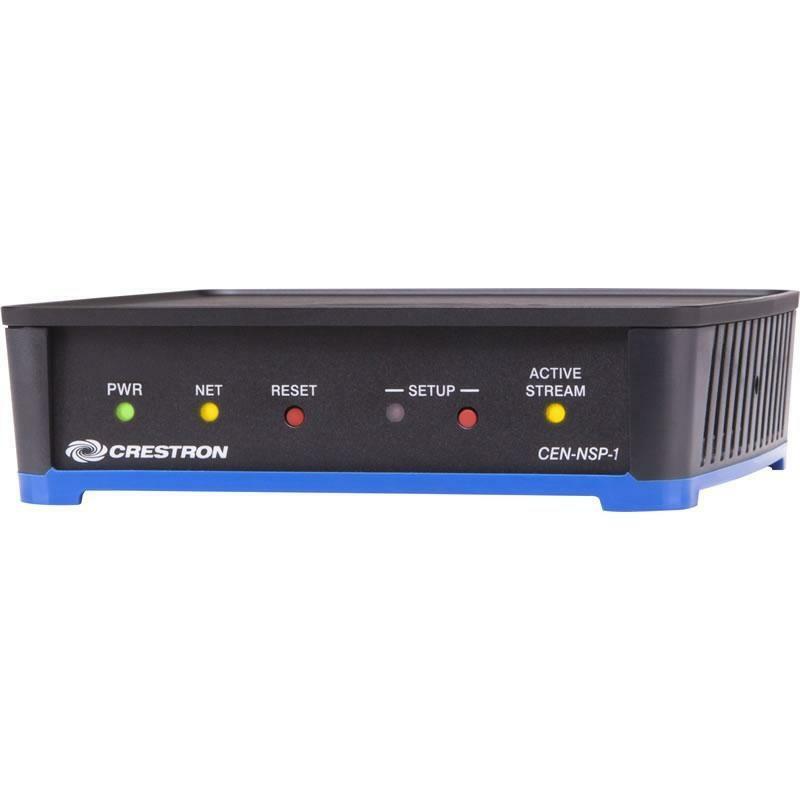 It has connections for a dedicated power supply and Ethernet with PoE. In addition to cloud backup, your settings are also stored in the hub. 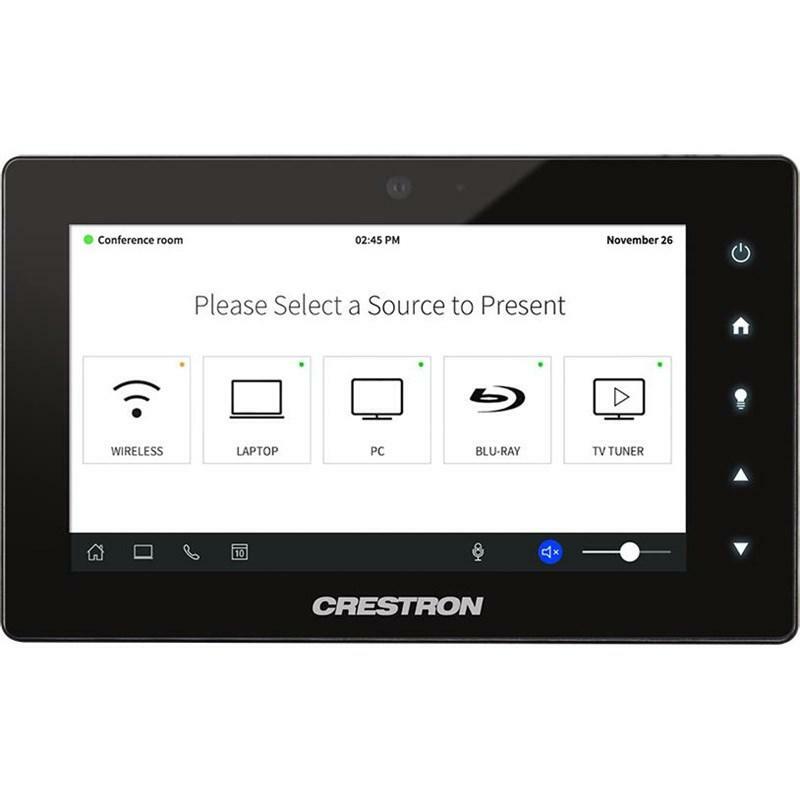 Once Crestron Pyng™ is installed by an authorized dealer, the homeowner can easily update and create lifestyle scenes, schedule events, and set automated actions right from the app on the iPad. 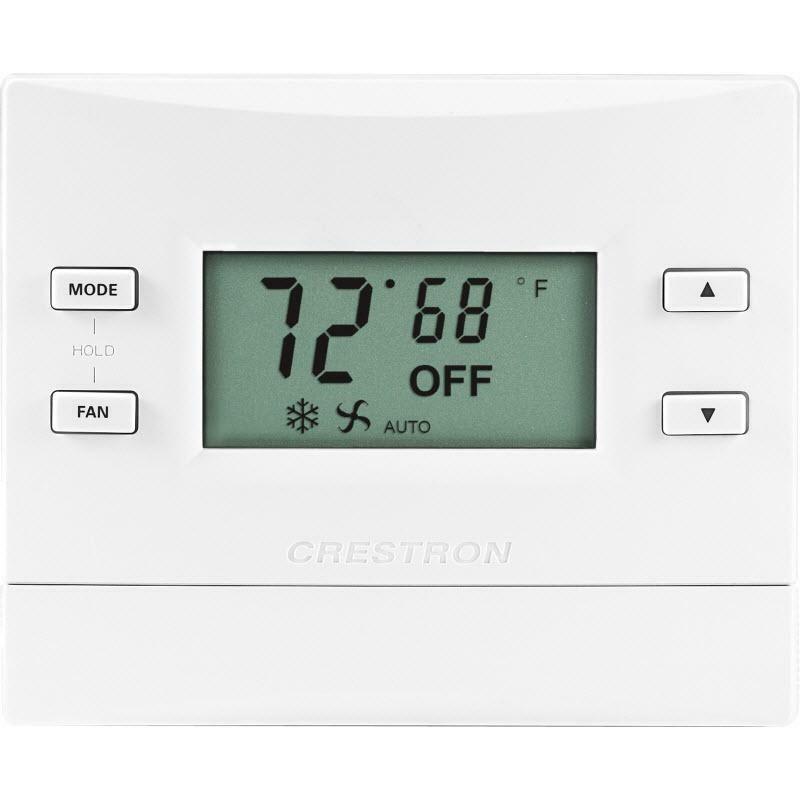 It’s quick and easy, and all settings are saved in the cloud, so you can’t lose or break anything. 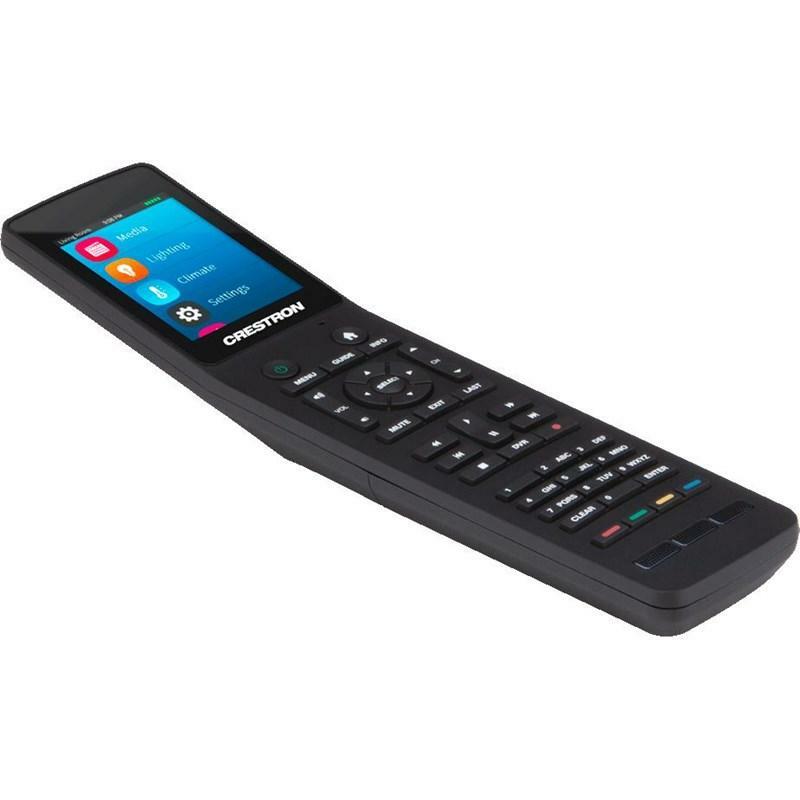 The PYNG-HUB features the Crestron® IFE form factor, a compact "Integrator Friendly Enclosure" design that fits almost anywhere and enables a variety of installation options. Its shape allows multiple IFE compliant devices to be stacked together. Using the included mounting bracket, it can be fastened to any flat surface or snapped onto a standard DIN rail. Ultra-reliable infiNET EX wireless technology provides steadfast two-way RF communications throughout a residential or commercial structure without the need for physical control wiring. Employing a 2.4 GHz mesh network topology, each infiNET EX device functions as an expander, passing command signals through to every other infiNET EX device within range (approximately 150 feet or 46 meters indoors), ensuring that every command reaches its intended destination without disruption*. Every device that is added to the network effectively increases the range and stability of the entire network by providing multiple redundant signal paths*. 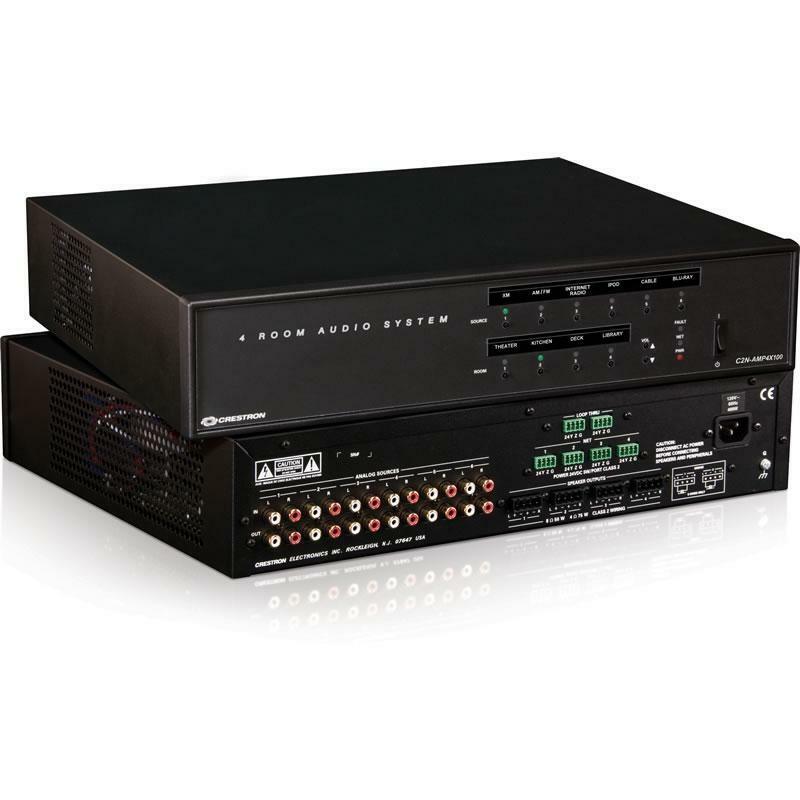 *Any infiNET EX device that provides expander functionality will effectively extend the range of the wireless network beyond the initial range of the gateway. Battery-powered infiNET EX devices do not provide expander functionality. 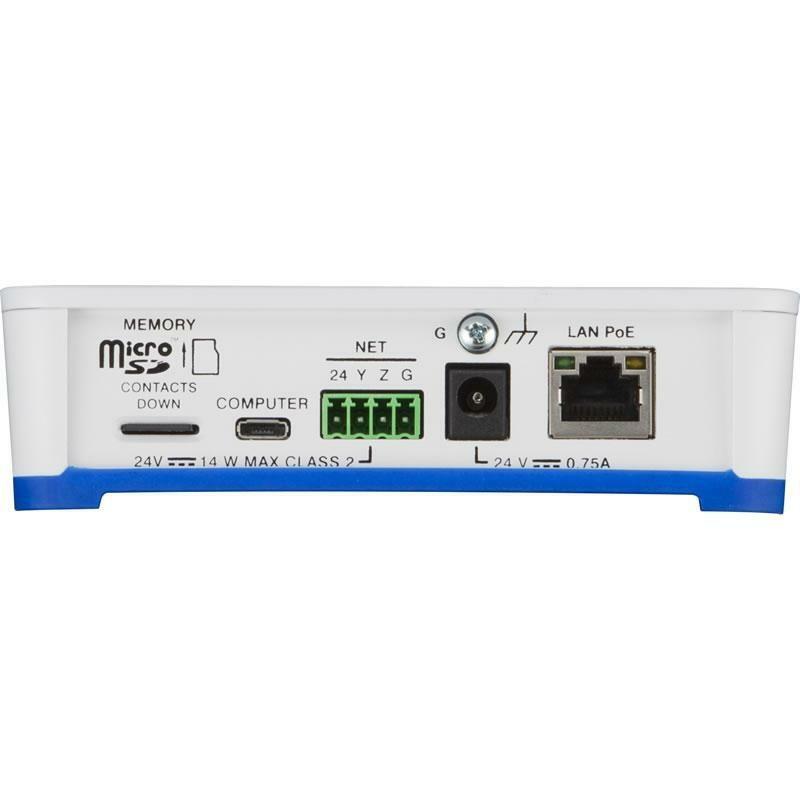 The hub communicates with the Pyng app via high-speed Ethernet and can get its operating power over the same Ethernet connection using PoE technology or using the included power supply. 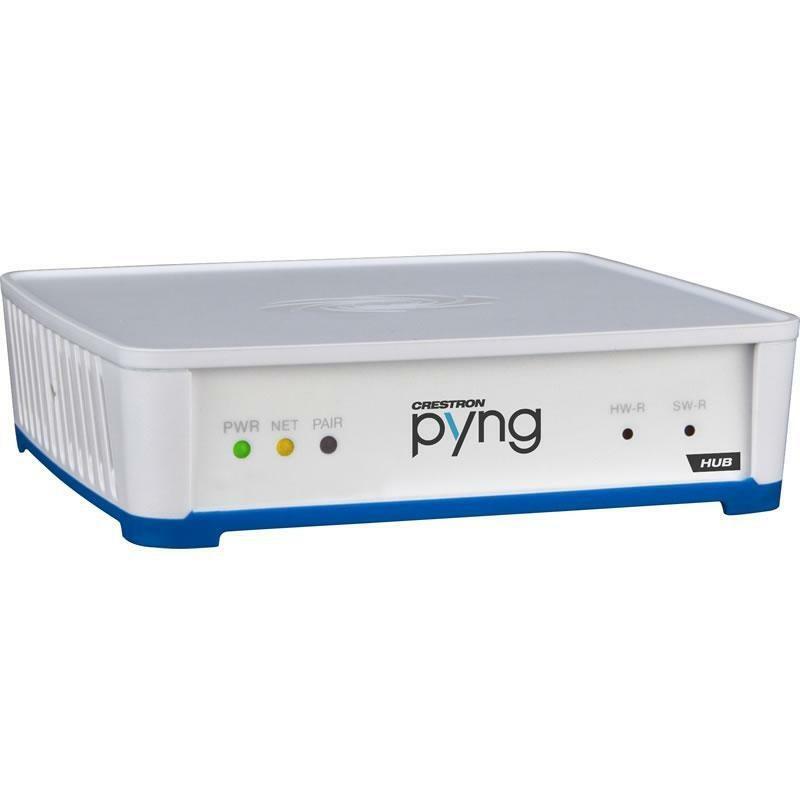 Others The PYNG-HUB supports 50 infiNET EX® accessories. Up to three external gateways can be added, each of which supports 50 accessories, for a total of 200 infiNET EX accessories on a Pyng network.